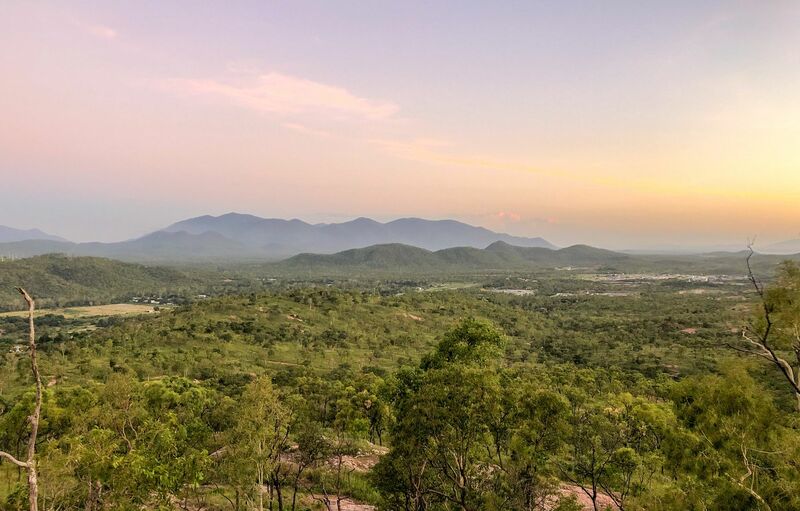 Another hidden gem of Townsville for those that love sunrises and sunsets. A great place to have a walk before or after work. 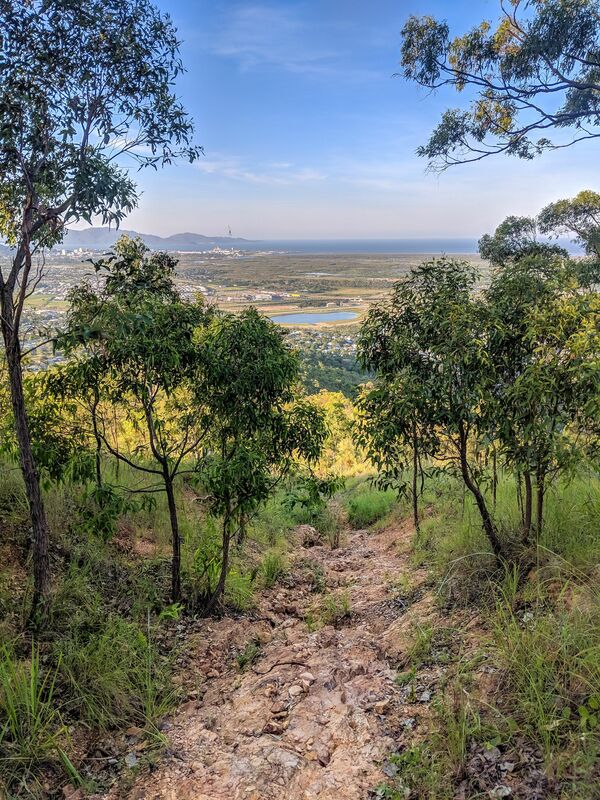 Once used by motorbike trials riders, four-wheel drivers, and The Townsville Rockwheelers, the rocky and technical terrain made it a great place to practice your skills. 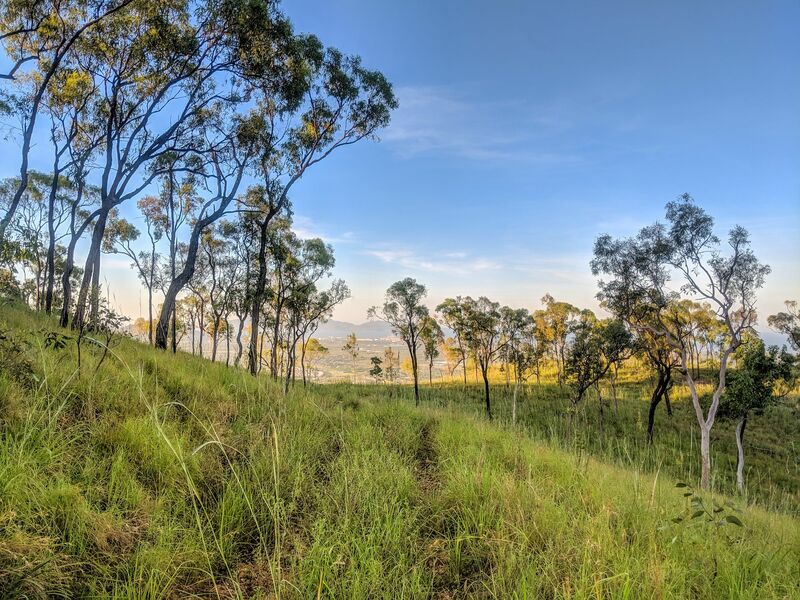 "Wulguru" is the name of an Aboriginal language and it is claimed that the word itself means "windy valley". "Roseneath" is believed to be the name of a local pastoral property before the Great Northern Railway was built in 1880. 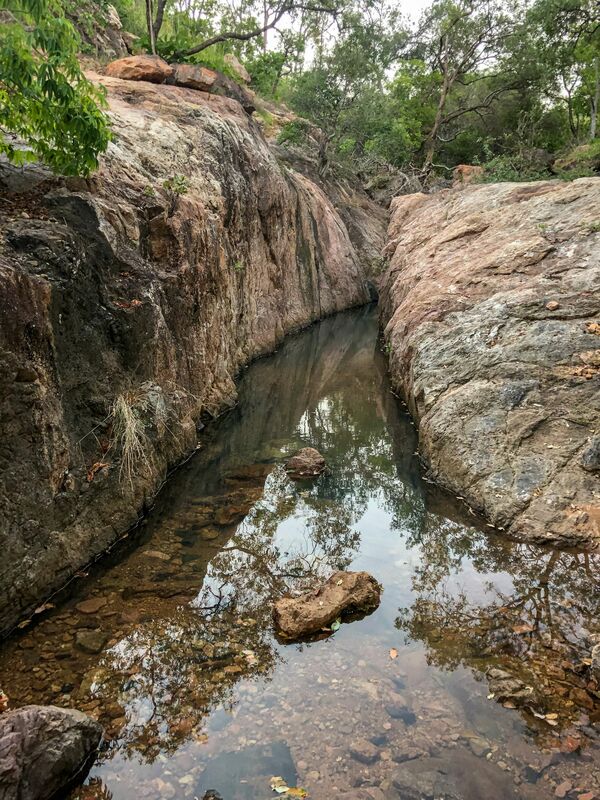 Wulguru has a number of heritage-listed sites, including former Operations and Signals Bunker. 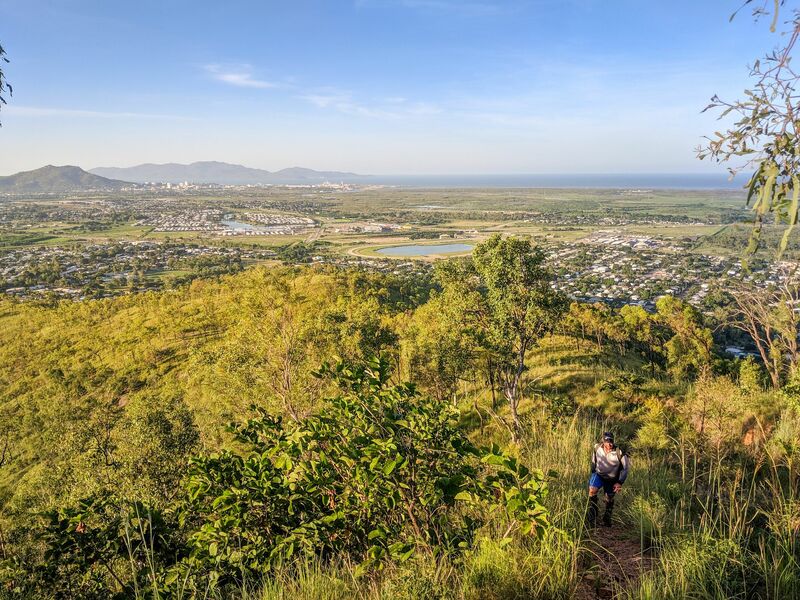 The bushy hills in some areas provide panoramic views of Townsville and Magnetic Island. 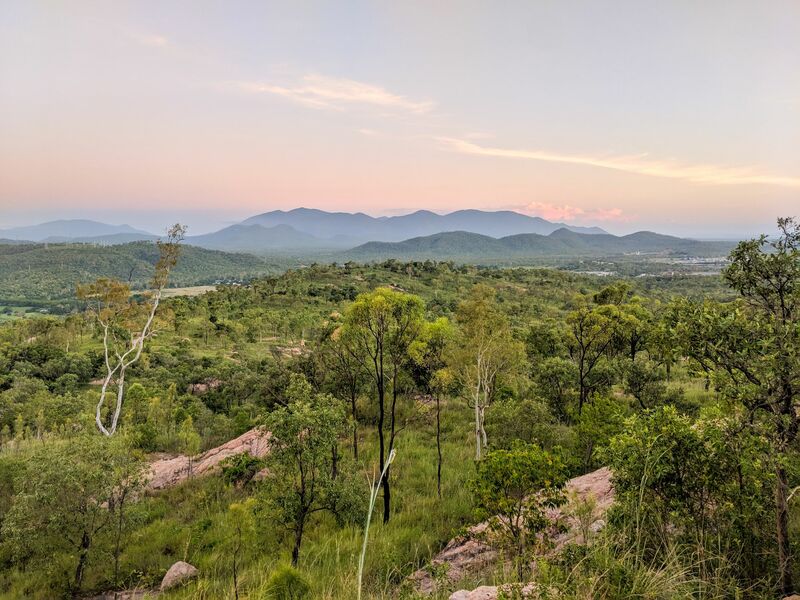 Most of the upper area is owned by The Australian Army and is fenced off. 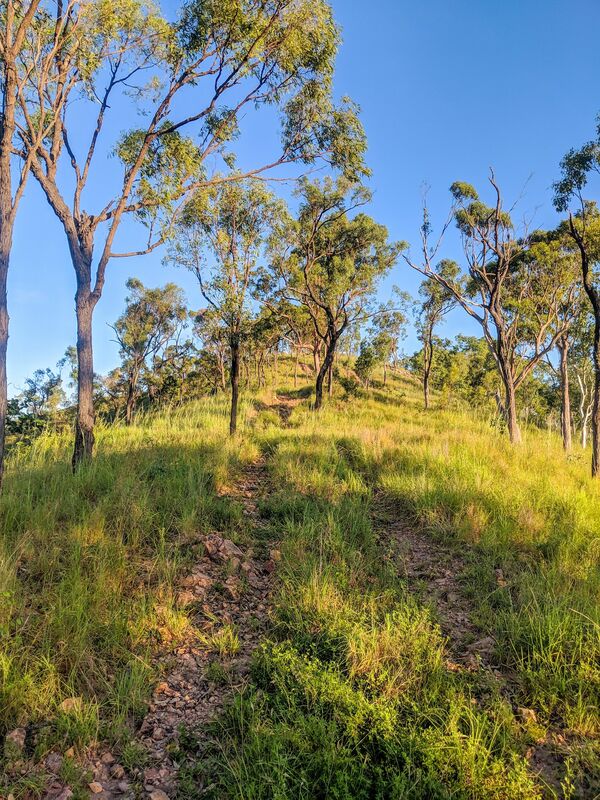 It's similar to Mt Louisa, forgotten with tracks that have been badly eroded and overgrown. There will be some slightly steep inclines and declines. There are numerous tracks to explore in the area, albeit overgrown. If you're wandering out around here, The Townsville Pistol Club is close by so be mindful of that. 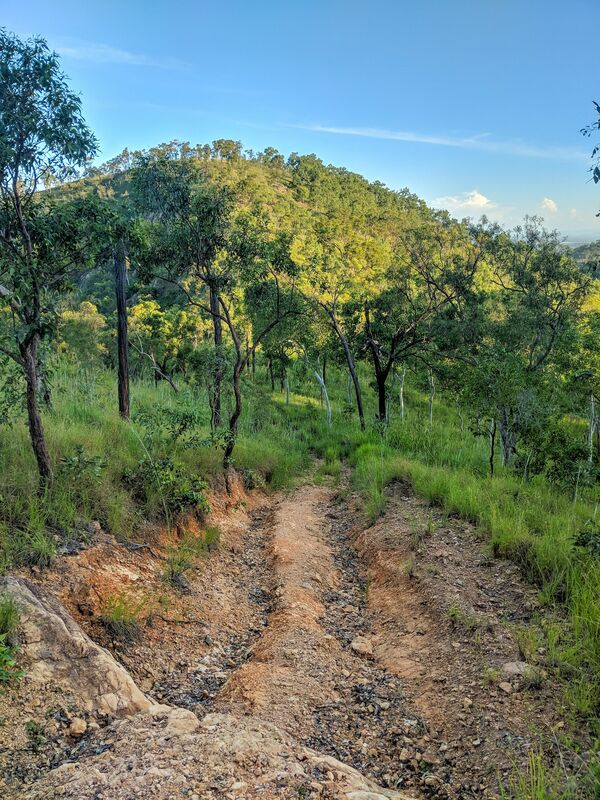 The old Stuart Cross Country (XC) Mountain Bike Tracks are steep, rocky, twisty and unforgiving with plenty of obstacles to overcome. However for better riders it is an excellent riding challenge thought they would need some work these days. There is also a beginner's track in the area which is also challenging for newbie's, again would need work.